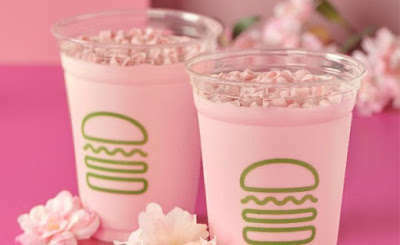 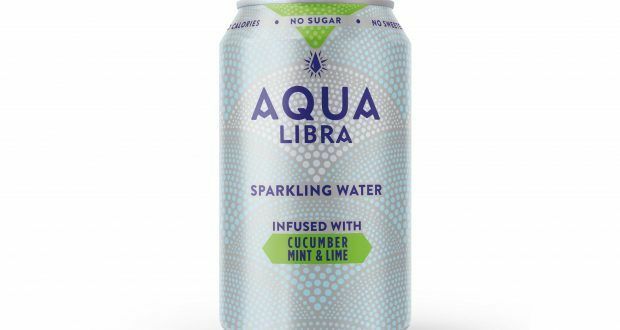 Calorie-free sparkling drinks have surged in popularity as consumers seek out alternatives to sugary refreshments, which is seeing new flavor varieties like Aqua Libra Cucumber, Mint & Lime be introduced. 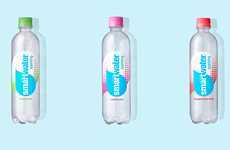 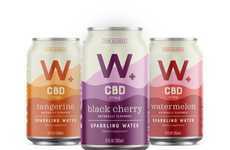 The carbonated beverage has a free-from profile that doesn't contain sweeteners, sugar or calories yet has a crisp flavor that is refreshingly healthier than options traditionally found in the fridge at a retailer. 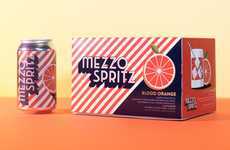 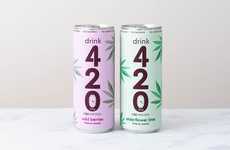 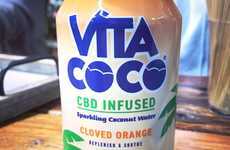 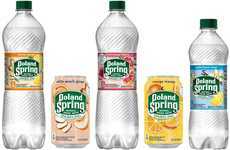 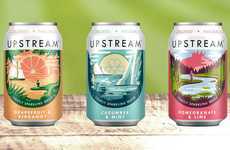 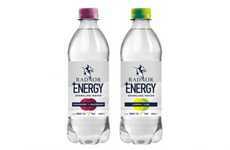 The drink will join a solid lineup of existing flavors that are fruit-forward for a balanced set of options for consumers to consider. 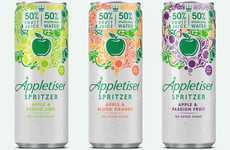 The reasoning behind the new Aqua Libra Cucumber, Mint & Lime sparkling water was expand by Out-of-Home Commercial Director at Britvic Rachel Phillips who said, "Following the introduction of the soft drinks industry levy, we have seen a significant uplift in people switching from full sugar drinks into low and no added sugar alternatives across the board, demonstrating that consumers are not afraid to try new low or no calorie drinks."